Published by Corvus Books on 16th August 2018. My thanks to the author and the publisher for the review copy and for inviting me on to the blog tour. 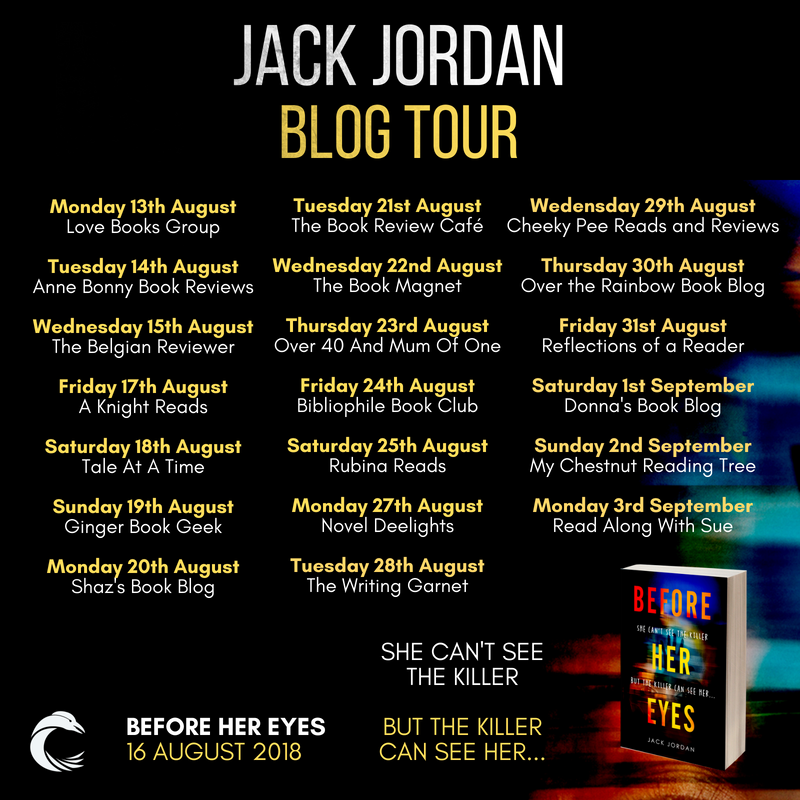 I was absolutely delighted to be asked to take part in the blog tour for Before Her Eyes. 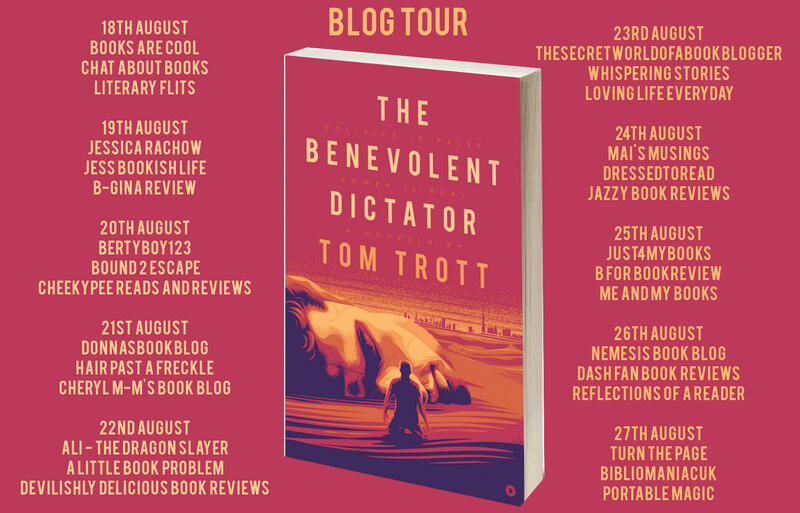 It feels as if I have followed this author from day one, back then I said that he was one to watch out for and now I am thrilled with how far he has come and Before Her Eyes being his first traditionally published book. Before Her Eyes is a psychological thriller with an interesting premise. One which works extremely well indeed. The main protagonist is Naomi Hannah, blind and living in a fictitious town. As a witness to a murder it is somewhat problematic as she didn't actually see what happened. She is at a low point in her life and things just might be about to get worse. Jack Jordan writes with great skill. The characters here are well developed and a real mixed bunch. Some are likeable and some not so much but they are all realistic and well drawn. The pacing of this book is perfect, I rattled through and found the tension building up in a claustrophobic fashion. The twists and turns here were aplenty and I would suggest it is the most accomplished book written by Jack today. It has been a joy watching his writing going from strength to strength and I can't wait to read more in the future. Published by Penguin Books Limited on 9th August 2018. My thanks to the author and the publisher for the review copy and inviting me on to the blog tour. 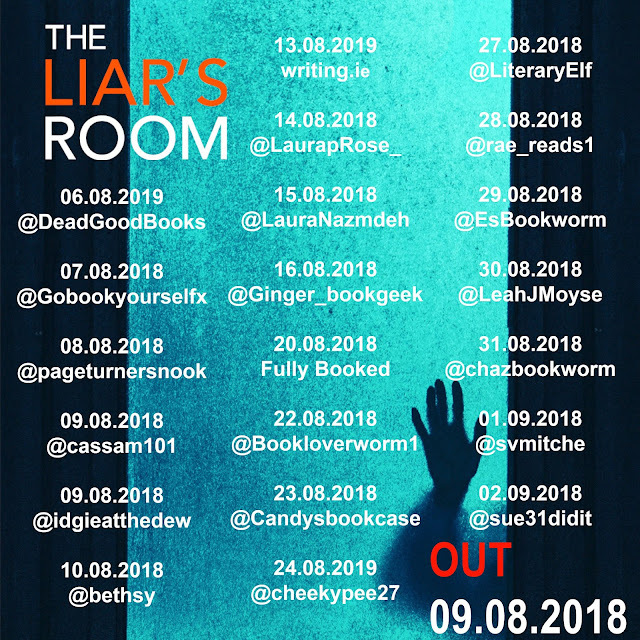 The addictive new thriller with an ending you'll never guess, The Liar's Room is perfect for readers of Shari Lapena's The Couple Next Door and A J Finn's The Woman in the Window. 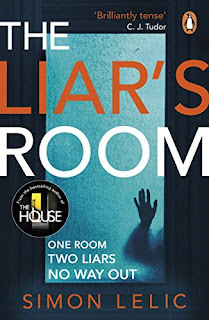 The Liar's Room is the first book that I have read by Simon Lelic. It is deep seated within the psychological thriller genre, it is creepy and dark. I loved it. It is the sort of read that takes the reader along by the seat of their pants, chews them up and spits them out at the end. There are two main characters featured who are Susanna Fenton and Adam Geraghty. Susanna is a counsellor and Adam needs her help. They first meet in her office. Susanna is hiding secrets and Adam seems familiar. What ensues is absolutely taut and gripping and I am going to tell you no more. You really deserve to find out for yourself. Danger seems to present itself on every page, this is a very claustrophobic and realistic read. A clever story of lies and manipulation. I loved the twisting and turning nature of this and the fact that I didn't like the characters very much. Superbly written and really spell binding writing. I will definitely be reading more by this author in the future. 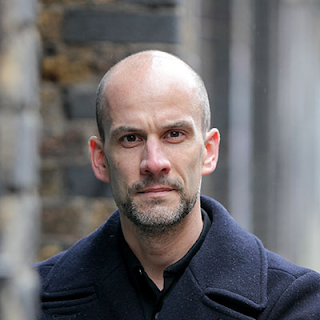 Simon Lelic is the author of three previous novels: Rupture(winner of a Betty Trask Award and shortlisted for the John Creasy Debut Dagger), The Facility and The Child Who(longlisted for the CWA Gold Dagger and CWA Ian Fleming Steel Dagger 2012). The House is his first psychological thriller, inspired by a love of Alfred Hitchcock and Stephen King. 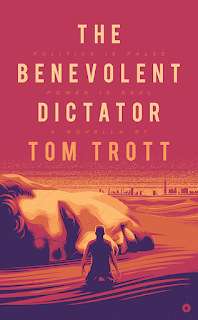 The Benevolent Dictator is the first book that I have read by Tom Trott. It is relatively short at 187 pages but it packs one mighty punch. It is fantastic and probably the most thought provoking writing I have read this year. Ben and Amal are both brilliantly drawn characters and what we have here is an exploration of what happens when two cultures meet, do they blend or do they collide. A story of contrasts and although there is a political undertone throughout it never became too weighty to read. I adored the way in which Ben and Amal have shared values and the possibility that they could work together to do good things. They stumble across hurdles in their somewhat idealistic view of things, but my gosh these two could make the world a better place. The writing here is superb, the story fascinating and the ideas bold. There is much to be admired in the writing of Tom Trott. 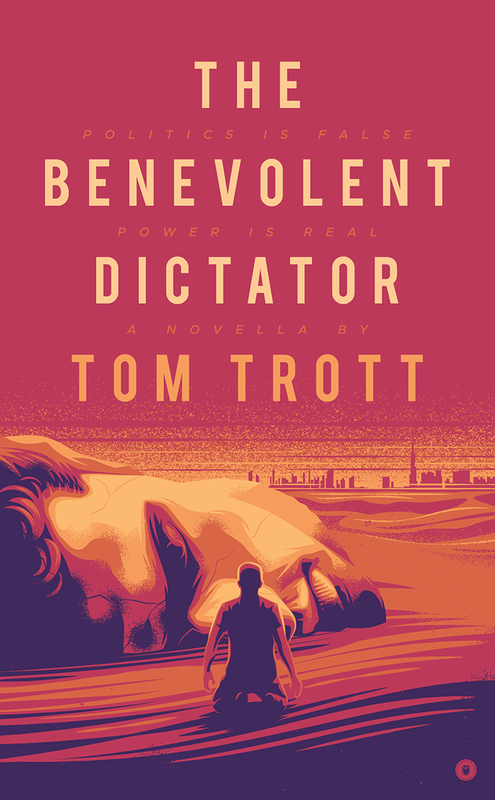 The Benevolent Dictator is poignant and had me as a reader in the palm of its hand. Really spectacular. So much to think about in the myriad of ideas presented. Tom Trott was born in Brighton. He first started writing at Junior School, where he and a group of friends devised and performed comedy plays for school assemblies, much to the amusement of their fellow pupils. 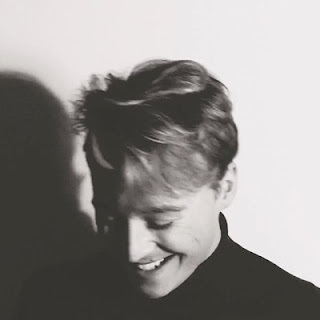 Since leaving school and growing up to be a big boy, he has written a short comedy play that was performed at the Theatre Royal Brighton in May 2014 as part of the Brighton Festival; he has written Daye's Work, a television pilot for the local Brighton channel, and he has won the Empire Award (thriller category) in the 2015 New York Screenplay Contest. He is the proverbial Brighton rock, and currently lives in the city with his wife. 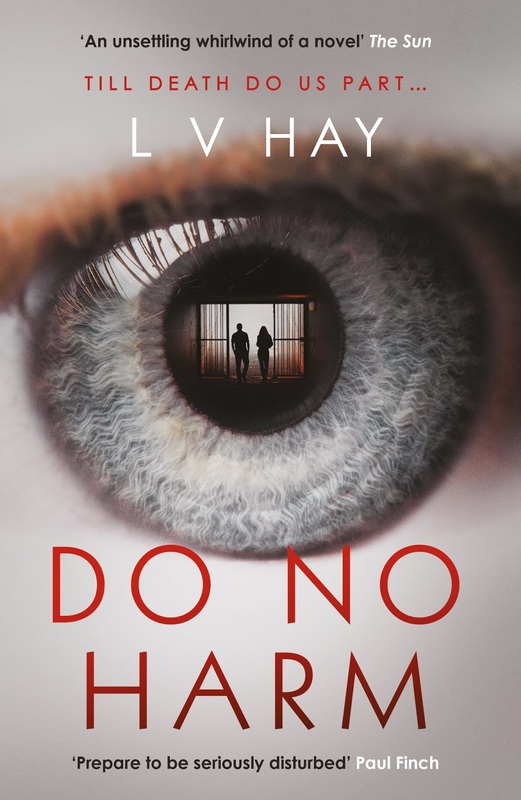 Do No Harm was published on 15th June 2018 by Orenda Books. 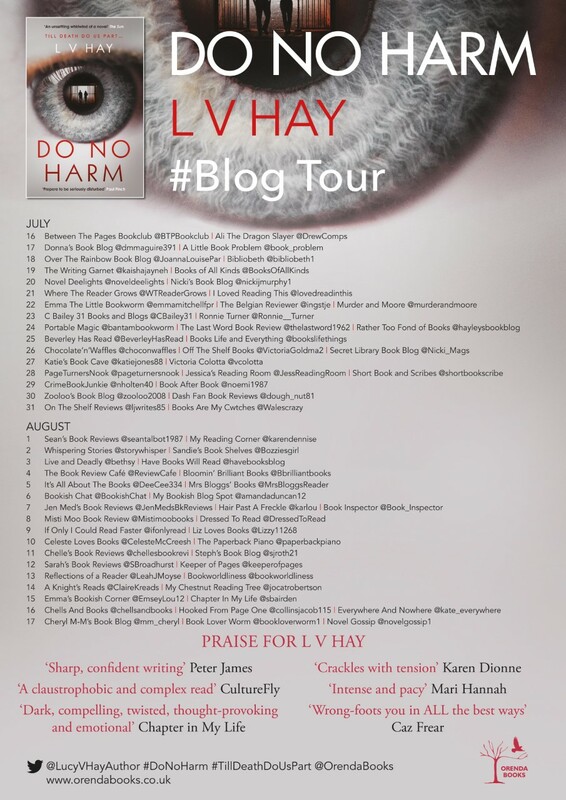 My thanks to the author and the publisher for the review copy and Anne Cater for inviting me on to the blog tour. First of all I have to say what a talented writer Lucy V. Hay is. It was a privilege to read her debut novel The Other Twin last year and have long wondered what would follow that up. 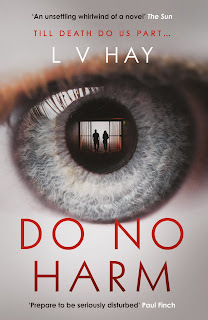 I can safely say that the author has absolutely surpassed herself with Do No Harm, it is quite simply sublime and has every element that I like in a novel. Lily and Sebastian are getting married and this is where the book opens. Lily was at one time married to Maxwell. Sebastian and Maxwell couldn't be more different if they tried. Maxwell couldn't let go of the control during the marriage and he can't let go of it after the marriage. The author has written a dark and claustrophobic read that had me on the edge of my seat, the tension is palpable as it sprawls across the pages and the lives of all concerned. I really enjoyed the way that the story was told from different points of view and I had my mind changed at several junctures. A host of unreliable narrators add to the eeriness that pervades this writing. I can't fault this book and will be thinking of it for many days to come. Brilliant, brilliant stuff for so many reasons. 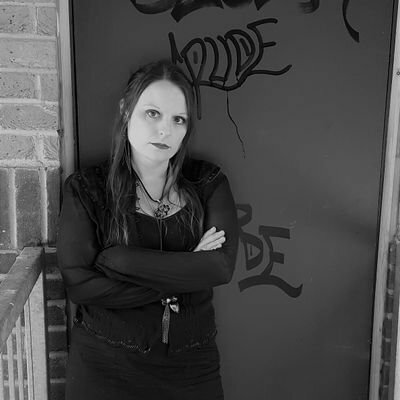 Lucy V. Hay is a novelist, script editor and blogger who helps writers via her Bang2write consultancy. She is the associate producer of Brit Thrillers Deviation (2012) andAssassin(2015), both starring Danny Dyer. Lucy is also head reader for the London Screenwriters' Festival and has written two non-fiction books, Writing & Selling Thriller Screenplays, plus its follow-up Drama Screenplays. Her critically acclaimed debut thriller The Other Twin was published in 2017. Published by Polygon Books on 5th July 2018. My thanks to the author and the publisher for the review copy and Kelly Lacey of Love Books Group Tours for offering me the opportunity to take part. 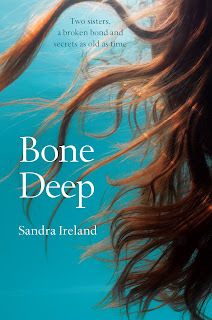 Bone Deep is a gothic tale with characters that I found memorable and entrancing and a little bit creepy. Mac is a historian that is writing about siblings based on myth and folklore. Lucie is somewhat of a difficult character to get to know. She is a bit of an assistant to Mac. This is a difficult book to write too much about without giving it all away, suffice to say I was absolutely drawn in by the brilliant characterisations and sense of place, particularly the mill. The author writes in a way that is intriguing and she has done a tremendous job of writing flawed characters that the reader is itching to find out more about. There are parallels drawn between folklore and real life and a story of families and secrets. There was enough here to draw me in and captivate my imagination. 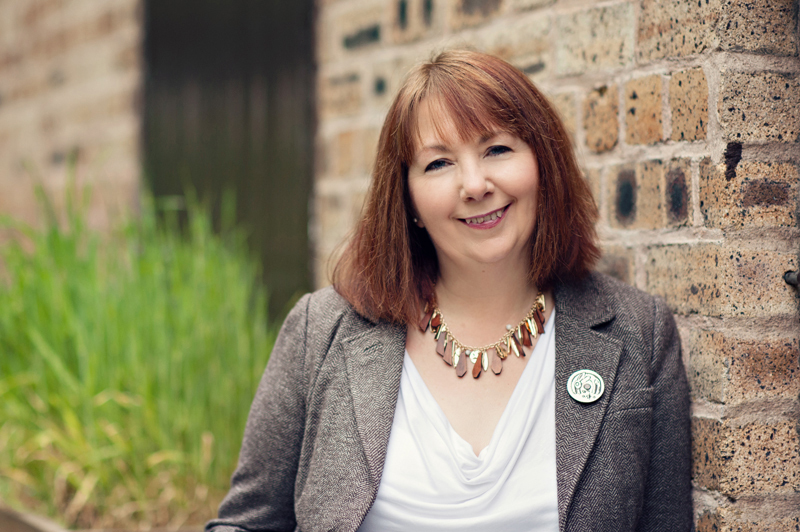 Sandra Ireland was born in Yorkshire, lived for many years in Limerick, and is now based in Scotland. She began her writing career as a correspondent on a local newspaper but quickly realised that fiction is much more intriguing than fact. She returned to higher education her 40s, to study for undergraduate and postgraduate degrees at Dundee University. In 2016 she won Creative Scotland funding for a residency at Barry Mill, a National Trust for Scotland property. Her debut novel was Beneath the Skin (Polygon, 2016). She lives in Carnoustie and is available for interview. I am delighted to be taking part in the Publication Day celebrations for Blood Ribbon by Roger Bray. My thanks to the author for the review copy and Rachel of Rachel's Random Resources for inviting me to take part. You can get your copy of the book here. 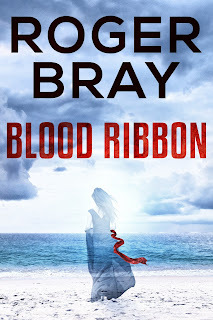 Roger Bray is fast becoming one of my favourite authors and Blood Ribbon is no exception to his excellent stable of reads. It is utterly gripping and I was transfixed throughout. 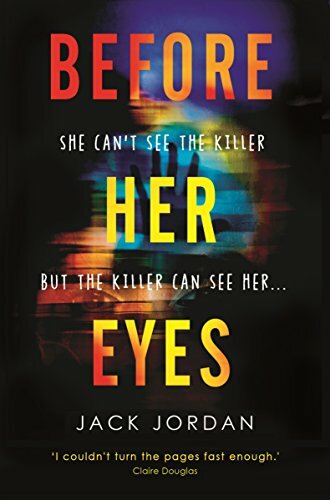 Told mainly from the perspective of Brooke Adams, what ensues is a lightening paced read with plenty of twists and turns that had me turning the pages at super speed just to find out what would happen next. Brooke Adams is attacked and in hospital, police don't believe that it is the work of a serial killer on the loose as claimed by a private investigator. So boldly Brooke and said investigator Rod decide to do some digging for themselves to get to the bottom of what exactly has gone on. 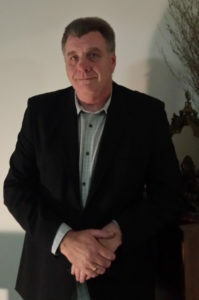 The characters that Roger Bray writes about are always well thought out and multi dimensional. Characters that draw the reader in and makes them feel emotionally invested. Another cracker from this talented author. 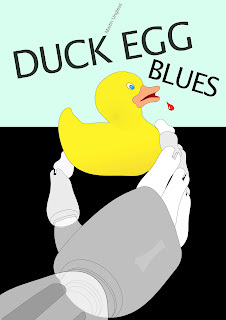 Duck Egg Blues by Martin Ungless is available now. My thanks to the author for the review copy and Rachel of Rachel's Random Resources for inviting me on to the blog tour. You can get your copy of the book here. For the duration of this blog tour, Duck Egg Blues will be on a Kindle Countdown Deal, so if you are tempted, purchase before the price rises. Duck Egg Blues is funny, sad, mysterious and thrilling. "A robot butler detective, what’s not to love?" This perfect slice of 'cozy crime' is narrated in the voice of a pre-war English butler and concerns a rich and powerful businesswoman whose daughter goes missing from their country house estate. That the story- teller is a robot belonging to an impoverished detective brings a fresh and original take on 'cozy', and as for 'crime'... well, it does begin to escalate, what with MI6, criminal gangs, corrupt police, and that’s not to mention international cybercrime! Duck Egg Blues is one of the most original books that a have read, particularly in the crime fiction genre. A robot butler is central to the story here forming one half of a detective duo in the Holmes and Watson sense of the word. I loved the robot character so much, it was so memorable. This book is littered with an overwhelming dry sense of humour which I really did enjoy. The plot was interesting and engaging and as the pages turned the pace ramped up and I enjoyed the ending. The narrative was great and I can't help but admire the pairing of Don and PArdew. An individual and memorable take on the crime novel. I would love to read more from these characters in the future if there was a sequel. Following this year’s success, Martin Ungless had now been shortlisted three times by the Crime Writers’ Association for their Debut Dagger. He has won a WCN Escalator Award, and been successful in a number short-story competitions. 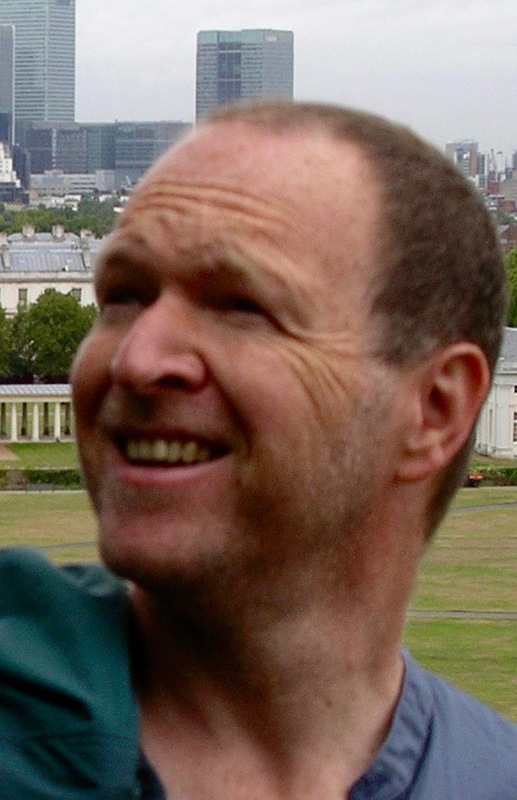 Martin started life as an architect though now lives in the Norfolk countryside and writes full time. Martin is currently studying for the prestigious MA in Fiction (Crime) at UEA. Please do check out the other stops on the blog tour.